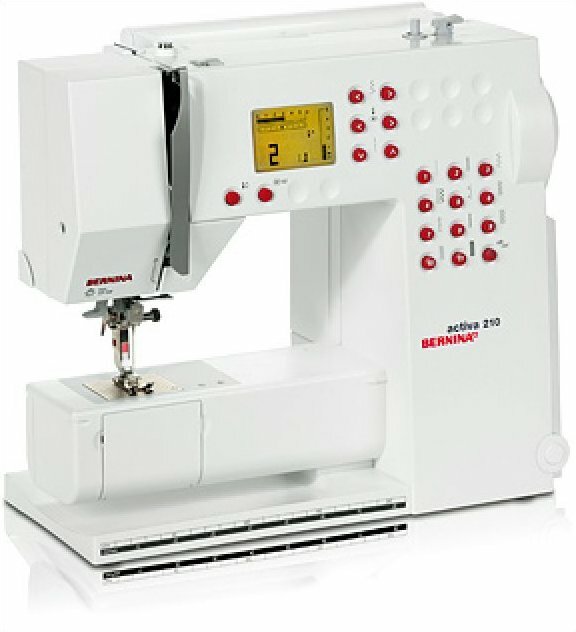 of the BERNINA family—the BERNINA 215! few days your custom DesignSkin® will be at your door! 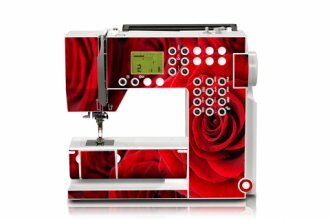 Visit www.berninausa.com/DesignSkins for ordering info. of accessories, you’ll be sure to enjoy your BERNINA 215 for years to come.